More adults than ever before believe that marijuana use by adults ought to be legal. An October poll conducted by Gallup reported that 66 percent of adults – including majorities of Democrats, Independents, Republicans, and those over the age of 55 – back legalization. The percentage is the highest level of support ever reported by the polling firm. A 2018 Pew poll similarly reported greater public support for legalization than ever before, while a June poll by the Center for American Progress reported that 68 percent of voters nationwide endorse legalization – the highest level of national support ever recorded in a scientific poll. Hemp-specific provisions included in the 2018 Farm Bill (aka The Agriculture Improvement Act of 2018) for the first-time amend the federal classification of marijuana to distinguish between cannabis and hemp. 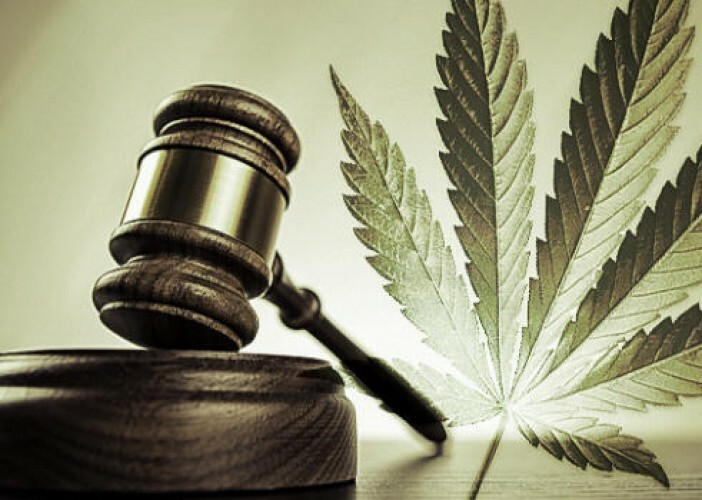 Under the new law, which takes effect on January 1, 2019, hemp plants containing no more than 0.3 percent THC are no longer classified as a schedule I controlled substance. The Act also broadens the definition of ‘hemp’ (Section 297A) to include “any part of the plant, including …. extracts [or] cannabinoids” that do not possess greater than 0.3 percent THC on a dry weight basis. The Act also for the first time in decades permits for the licensed commercial cultivation of hemp under a partnership of state and federal regulations. Candidates for Governor in numerous state races campaigned and won in 2018 on a pledge to legalize and regulate the adult use of cannabis. Specifically, incoming governors in Connecticut, Minnesota, and Illinoisexplicitly pledged to enact legalization. Re-elected Governor of New York Andrew Cuomo has also pledgedto enact adult use legalization in early 2019, as has New Jersey Gov. Phil Murphy. Over a dozen studies were published in 2018 finding that regulated marijuana access is associated with lower rates of opioid use, abuse, and mortality. Among patients enrolled in medical cannabis access programs, use of opioids frequently decreases or is eliminated altogether. Regulators at the US Food and Drug Administration in June for the first time granted market approval to a plant-derived cannabis medicine, Epidiolex. The medicine contains a standardized formulation of plant-derived cannabidiol for the explicit treatment of two rare forms of severe epilepsy: Lennox-Gastaut syndrome and Dravet syndrome. In September, the US Drug Enforcement Administration classified Epidiolex to Schedule V — the lowest restriction classification available under federal law.